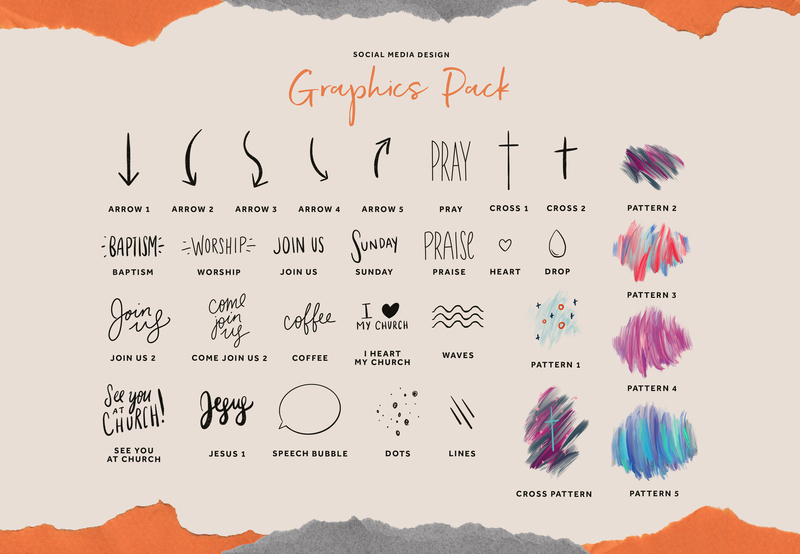 Ever wonder how other churches are able to create stunning graphics in a matter of minutes during worship and events? Or do you wish you knew how to edit sermon video clips quickly and easily? 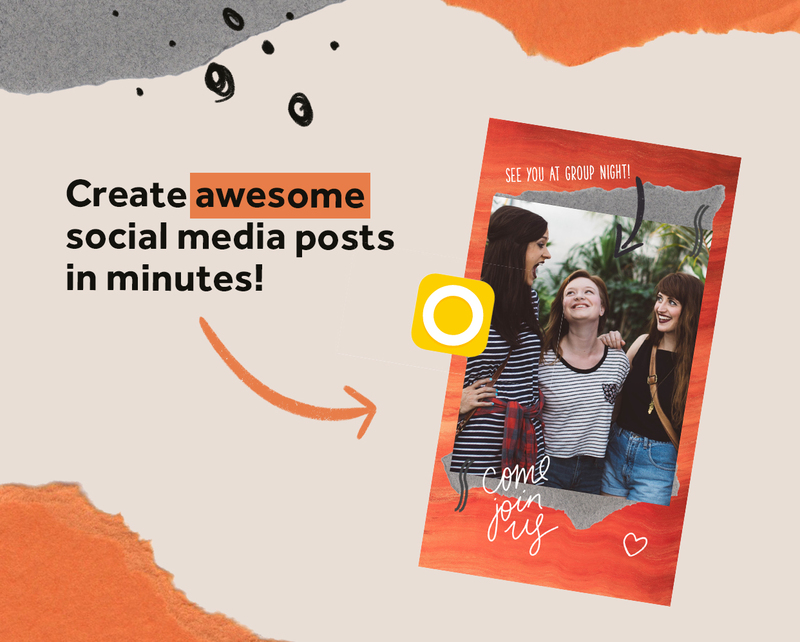 In this course, we take a deep dive into design and video editing apps that allow you to create dynamic social media posts and stories on just your mobile device. The 2 apps we focus on are Over and InShot and can both be used for FREE to do everything you need for social media design, video editing and quick animation. In each lesson, we will cover how to use these apps to create quick and creative social media posts in tutorials. Then, you will have a chance to test your skills by completing challenges using what you learned. Also, included are some pre-made frames and graphics for you to start using right away. We will show you how with just a couple apps you can do everything you need to save you time, money AND space on your device. 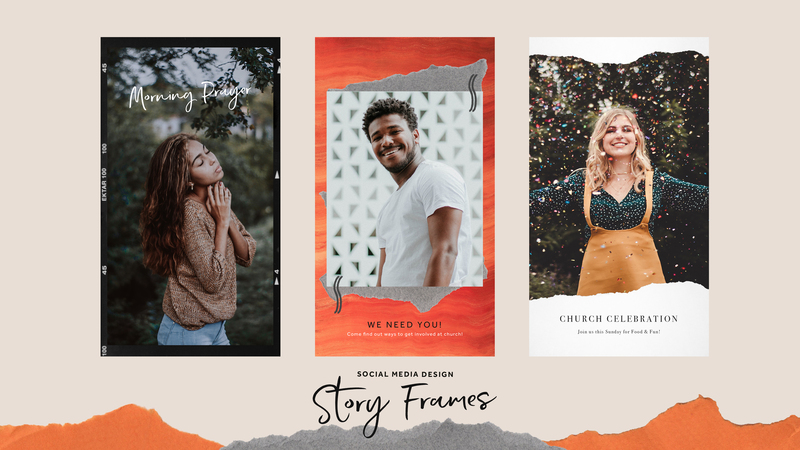 Download frames & graphics for your social media designs and learn how to use them quickly and easily.